We build ready to go and bespoke cabin spec trucks for sale, lease and hire. Our cabin spec truck range features some of the best manufacture and crane options on the market and can be customised to meet your exact requirements. 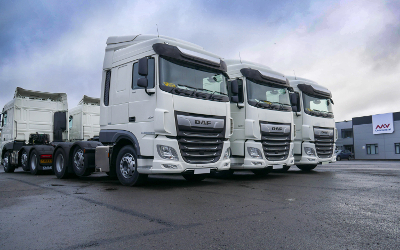 Increase your fleets efficiency and productivity with our range of new and used high specification cabin spec trucks for sale. 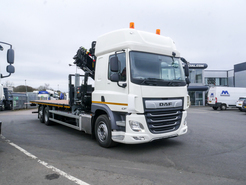 Our fleet of cabin spec vehicles feature a diverse range of crane options. Our range of cabin spec trucks for sale include a mix of in build, new, late registration and part exchange vehicles. We build a range of cabin spec trucks based on our own designs and which can be tailored to meet your exact specifications. We also have a range of new Cabin Spec trucks for hire. Our Cabin Spec Truck Bodies range available for sale often consists of a wide range of vehicle makes and manufacturers. 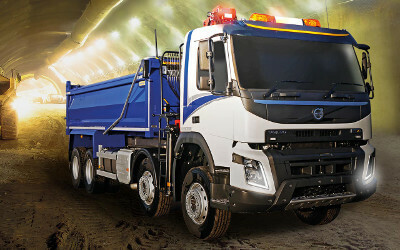 Included in this range are several 26t and 32t cabin spec trucks that we build ourselves. The most popular of these builds are the Scania G90, Mercedes Actros, DF CF460, MAN 26.400 and Volvo FH and FM. These vehicles are fitted with a range of crane models and marques and are available at exceptionally competitively prices vehicles. 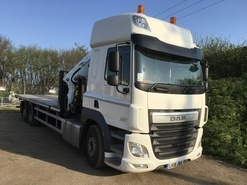 Our fleet of cabin spec crane lorries available for sale include a mix of those that we have built ourselves and others that we have available through part exchange. This mix of new and used vehicles offers fleet managers the perfect opportunity to find the ideal value truck to meet their needs. All our vehicles are backed up with our peace of mind warranty. 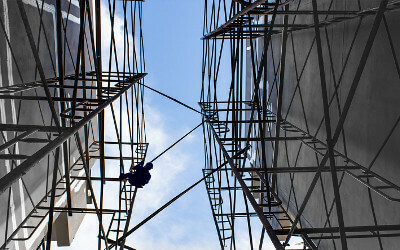 We also supply and fit a wide range of accessories including alloys, lighting, fall arrest systems and Camera Systems. Our cabin spec trucks can be supplied compliant to FORS and Crossrail safety standards. We build several specialist cabin spec vehicles and fit a range of crane models them. The most common crane range that we fit is Cormach, but we also fit several other leading brands such as PM, Palfinger, Fassi and Effer. Included in this range of cranes is a wide range of small, medium and large cranes, each with a variety of extensions and lifting weights, designed to meet your industry’s specific needs. For more information about our cabin spec trucks, please contact us today.